#Team360 is on cloud nine over our newest client, WRS, Inc., the development group behind the transformation of a four block area downtown which includes Underground Atlanta. 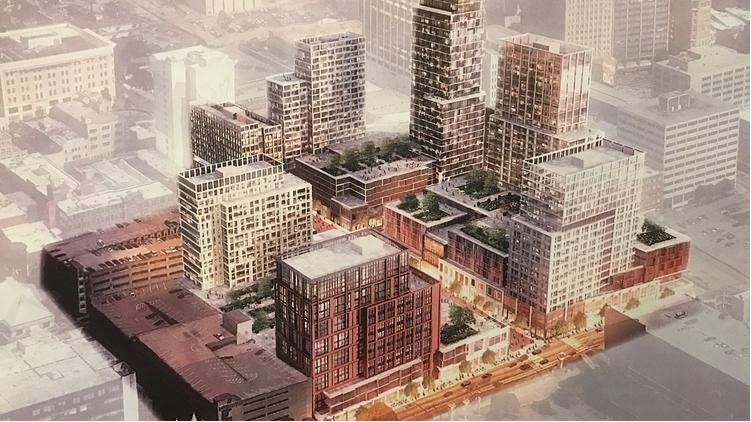 While plans are still in the works, the mixed-use development will offer multi-family housing, retail, office space, and likely a grocery store. As proud ATL-iens, we can’t contain our excitement over the continued reinvention and growth of our city.